How many of us is lack of beauty sleep lately because of anxiety, insomnia, stress, jet lag or perhaps too many deadlines to meet? I am one of them and I guess this is pretty common among working adults and urbanites like us. 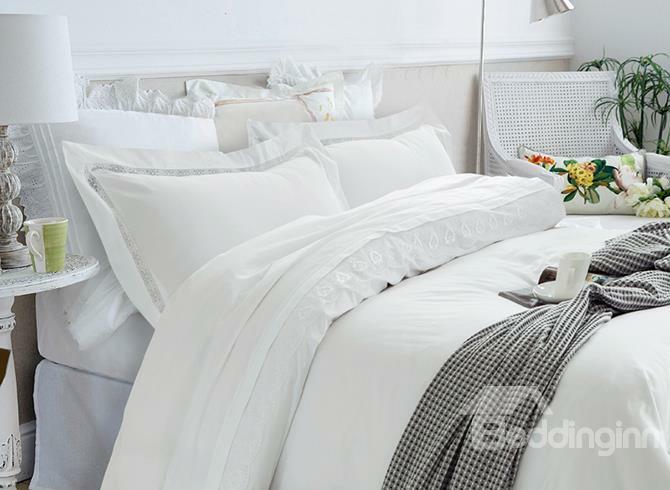 Creating conducive sleeping environment and sinking into a comfortable, fresh and clean bed with the right bedding essentials can make all the difference to getting a good night’s sleep. Try to keep your bedroom as a place just for rest and remove the electronic and other distractions. With the many electronic devices like laptops, cell phones, and tablets, it’s easy to turn our bed into a work space and entertainment center. So make it a habit to go to your bedroom when it is time to go to sleep, and avoid doing other activities. Plus uncluttered the bedroom and fixed a blackout curtain to make the room dark. Invest in quality and right mattress that can provide the support and comfortable. You can also rotate every 6 months. This is important especially during the hot season like now. Some friend complained that they don’t sleep well because it’s too hot and they woke up in the middle of the night. Don’t underestimate a pillow, do you know if you're using the wrong pillow for your sleeping style, this could also make you uncomfortable and keep you awake. Choose a pillow that can provide a good neck support. 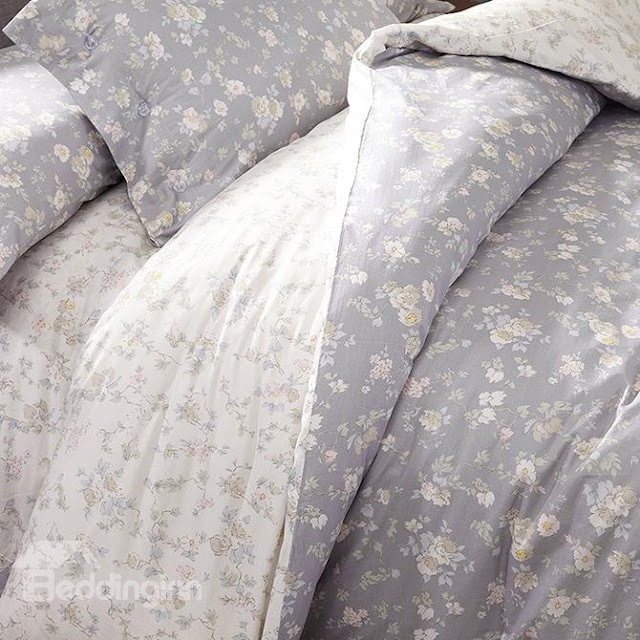 Choosing the right kind of bedding essentials from the seasonal duvets and mattress toppers through to achieving the correct pillow support, these bedding essentials help us enjoy relaxing sleep. 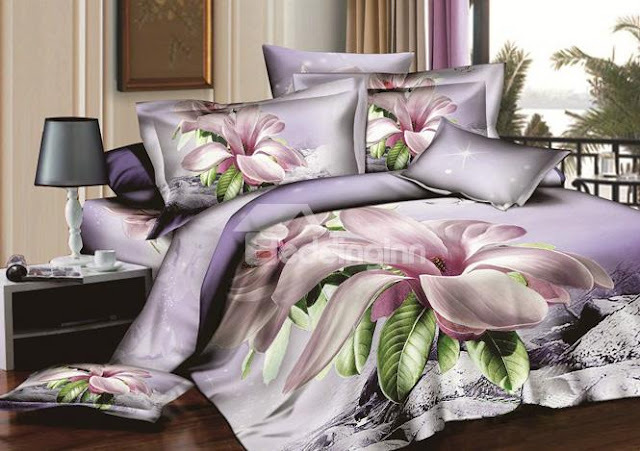 You can find all the bedding essentials and home decor products at www.beddinginn.com keep abreast of the latest trends in fashion, offering fashionable bedding sets, curtains, home decor, bath gadgets of good quality at the most reasonable price around the world. 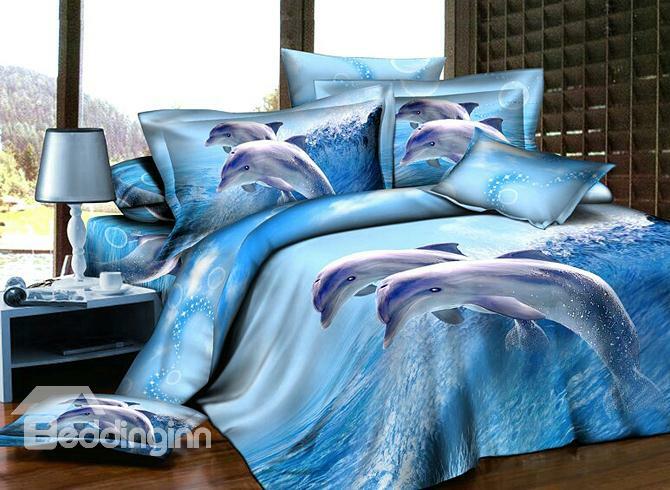 One of their specialties is the 3D Bedding sets with dramatic and as close as real prints. 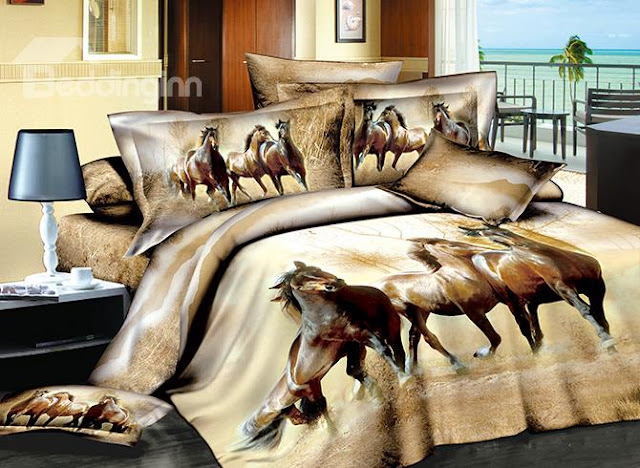 Their popular essentials are the horse queen bedding, leopard bedding and leopard print comforters. They are quite unique and I hardly find these at the departmental store bedding section or even online shop. Hopefully making these changes can enhanced the quality of your sleep. What are the things you can't sleep without? The right beddings, the right pillows, the right mattress -- I agree to be vital for our healthy sleep. As far as those outrageous printed designs, I think not -- too bright and distracting. I love a comfy mattress, that's the most important factor in getting a good night's sleep. I would always make sure that I have soft pillows as well. Those all-white beddings look immaculate! But I like the dolphins as well. It looks playful. I can sleep with a smile on my face with these sets.